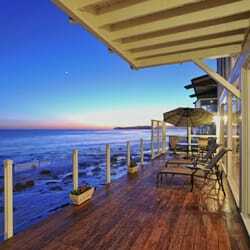 Pritchett-Rapf Realtors is exclusively dedicated to marketing the beautiful coastline, interior and mountains of Malibu and Topanga Canyon. Our real estate agents have longstanding relationships with neighbors, retailers, business owners, schools, service groups, and city governments. This local profile gives us an edge in the competitive real estate market and also defines how we approach our work. 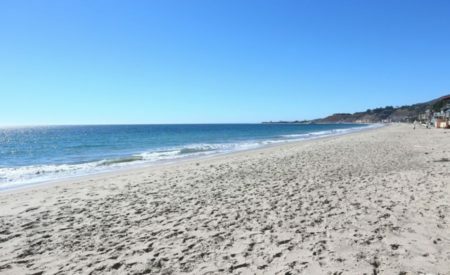 We are members of a community that we love and offer each client the opportunity to become a part of the long history of Malibu, Topanga and surrounding areas. We are independently owned and operated and this gives us the ability to respond to our clients in an unusually flexible and responsive way. Principals, Jack Pritchett and Jim Rapf, are involved in the day-to-day business of the company and are available to assist agents and clients with any transaction. 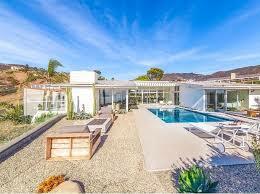 “It’s different here!” What makes Malibu and Topanga different is what makes us different. We don’t just know the market; we’ve been helping to shape it for over 50 years. The result is a kind of local expertise that no other real estate company can claim… or deliver. Like the coastline itself, our image of exclusivity is only enhanced by our relaxed approachability.